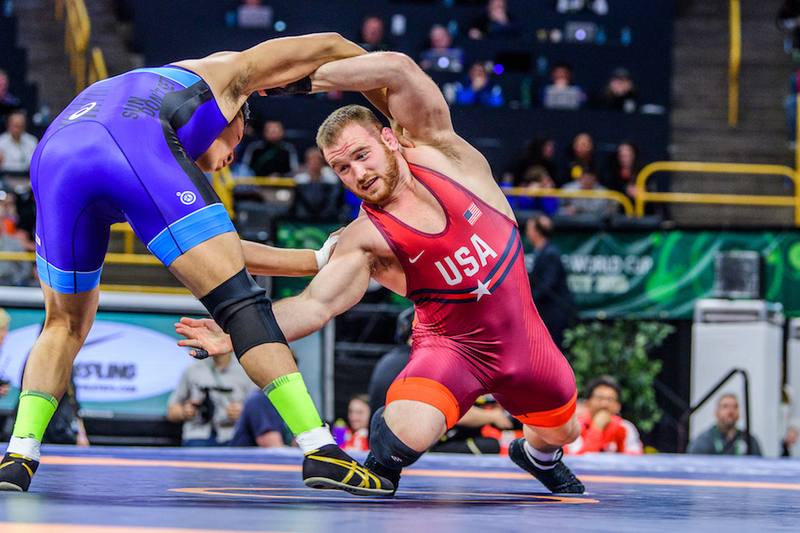 CORSIER-SUR-VEVEY (March 8) -- United World Wrestling has posted updates to the 2018 Ranking Series in Greco-Roman. The rankings come after Greco-Roman wrestlers competed at the Cerro Pelado in Havana, Cuba. 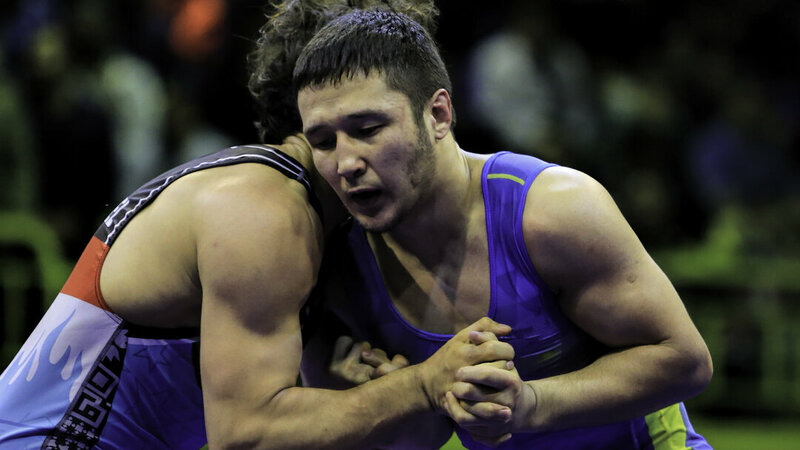 Iran and Kazakhstan both have four No.1-ranked wrestlers, while Kyrgyzstan has two. Four wrestlers held their No.1 rankings in Greco-Roman: K. ZHOLCHUBEKOV (KGZ) at 60kg, Almat KEBISPAYEV (KAZ) at 67kg, Demeu ZHADRAYEV (KAZ) at 72kg and Mohammadali GERAEI (IRI) at 77kg. New top-ranked wrestlers in Greco-Roman include Reza KHEDRI (IRI) at 55kg, U. AMATOV (KGZ) at 63kg, Askhat DILMUKHAMEDOV (KAZ) at 82kg, Khussein MUTSOLGOV (KAZ) at 87kg, Seyedmostafa SALEHIZADEH (IRI) at 97kg and Behnam ARPATAPEH (IRI).